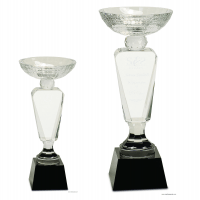 This is a Stanley ‘look-alike’ Trophy cup that measures 20″ with base. 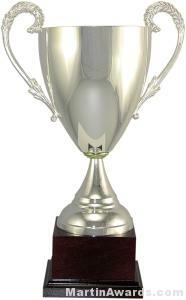 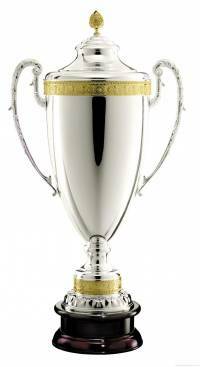 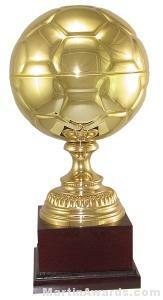 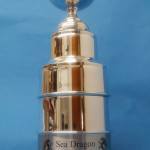 Get this beautiful trophy cup cup with personalized plates to the base and/or personalize the rings on the trophy cup! 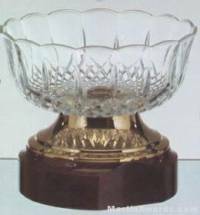 Can hold up to 8 plates on the base in the picture. 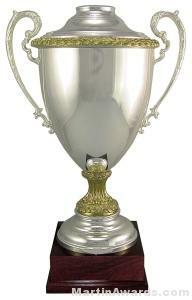 Note; This is NOT “The stanley cup” but rather is just a similar, look alike to it.